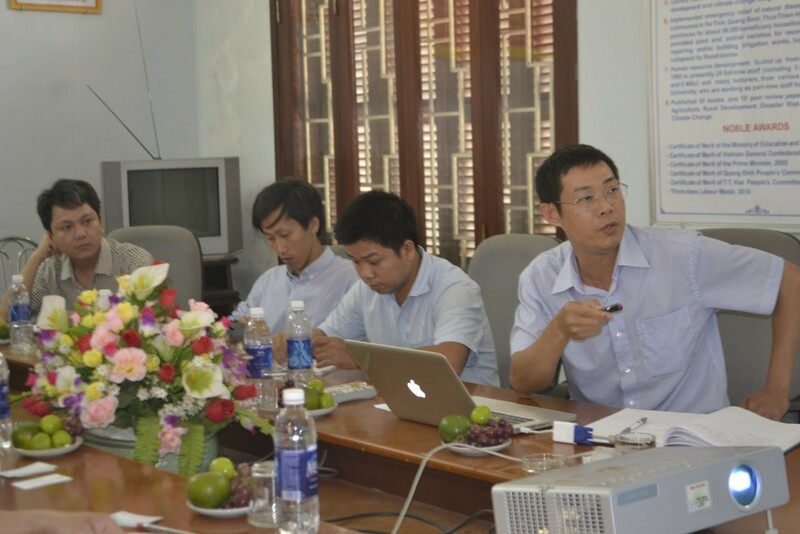 On April 6 2016, the Swedish International Development Cooperation Agency (SIDA) and World Wide Fund for Nature (WWF) came to visit Centre for Rural Development in Central Vietnam (CRD). Members who participated in the visit included Mr. Nicholas Jerkedal, SIDA Program Manager, Ms. Louise Karlsson, Program Manager at WWF Sweden, Mr. Nguyen Van San and Mr. Le Van Dong from WWF Vietnam. 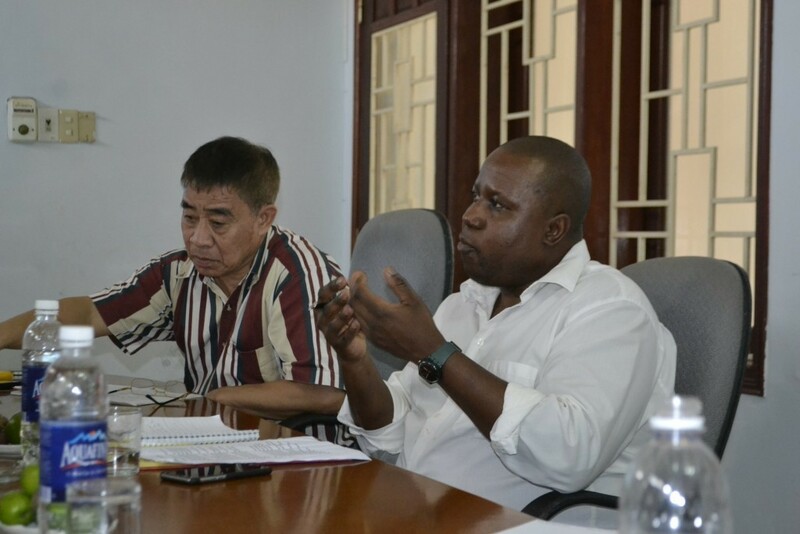 The visit has opened up opportunities for CRD to cooperate with SIDA in the fields of forestry and VPA-FLEGT (Voluntary Partnership Agreement on Forest Law Enforcement, Governance and Trade). At the meeting, Dr. Truong Quang Hoang, Director of CRD gave an introduction about CRD’s fields of activities, including sustainable livelihoods and natural resource management, Disaster risk reduction and climate change adaptation, good governance, and social enterprise as well as the achievements and strategies of the Centre in the coming time. The two sides also had a very open discussion, and all the questions by Mr. Nicholes and Ms.Karlsson were fully answered. 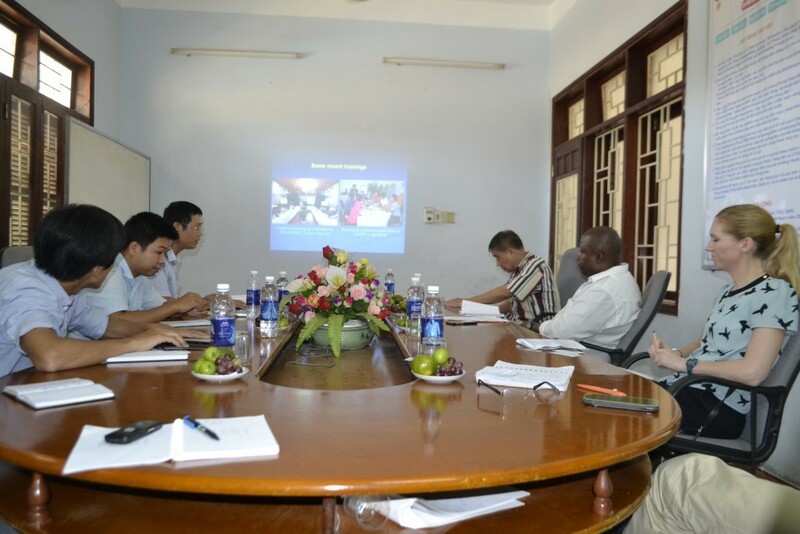 At the conclusion of the meeting, Dr. Truong Quang Hoang expressed the hope that the long term cooperative relationship among CRD, WWF and SIDA would be more and more promoted.